With our SEO service we improve your website's content to include search engine friendly terms to help increase traffic to your website. 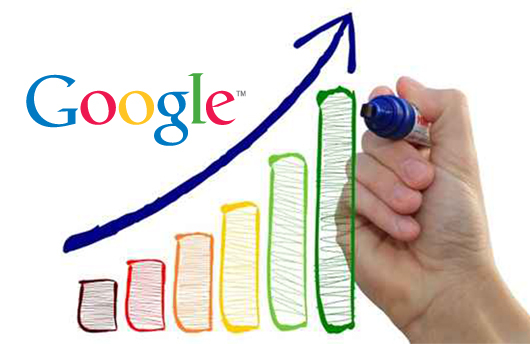 Improved search engine ranking will attract more local customers from nearby villages and city area to your business. Effective search engine optimization also allows your business to branch out online and attract new customers from the surrounding suburbs or cities, bringing you potential for increased profits. Why Optimize for search engines? Search Engine Optimisation is one of the best ways to get your website out there. By optimising a website's content, it generally increases its search engine ranking, making it easier for people to find your website and therefore net you more customers by attracting new visitors. SEO stands for Search Engine Optimisation. Search engine optimisation is the practice of increasing a website's ranking and visibility in search engines, such as Google, Bing and Yahoo. The purpose of SEO is to make it more likely, that your website shows up on the first page of a search engine search. This makes it easier for visitors or prospective clients to find your website online. We fine tune your website's code to make it search engine friendly, by updating HTML markup to include correct ‹meta› tags and more importantly, full descriptions & keywords. We also evaluate your current content, including all text paragraphs, by editing them to include useful keywords. Overtime as your ranking increase, we make sure they look good and stay above your competition. Our basic SEO service includes ‹meta› tag markup, keyword evaluation and revision as well as full description overview and correction. In addition to the Basic SEO, Premium SEO includes social media tags such as FaceBook OpenGraph tags, Google Schema tags & Twitter Card tagging to increase search engine visibility. GEOgraphical SEO allows your website to better target local and mobile searches by catering specific pages to Google's and other search engine's local search algorithm. SkyFire Design does not guarantee improved results including front page positioning.